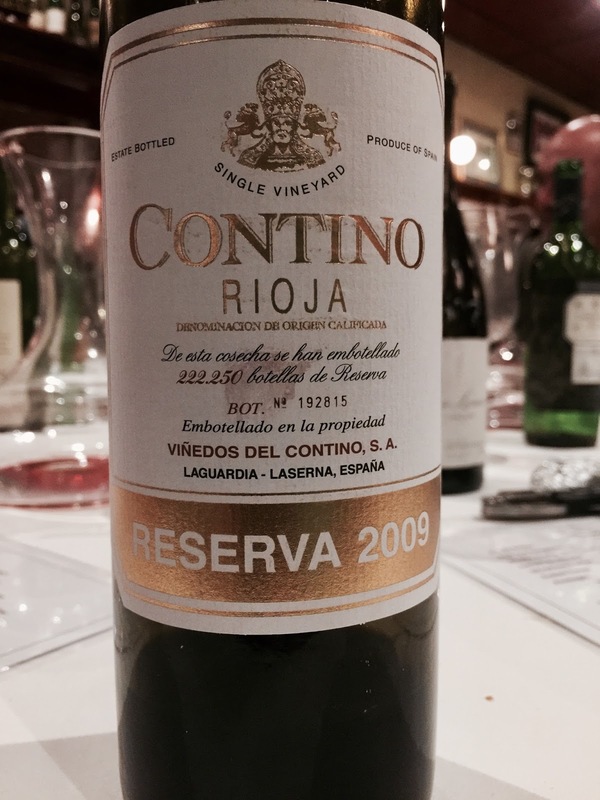 I recently attended a wonderful Spanish wine tasting, with each wine presented blind. I don’t drink nearly enough Spanish wine as I should, which in part, I think, is a function of access and living in Australia. 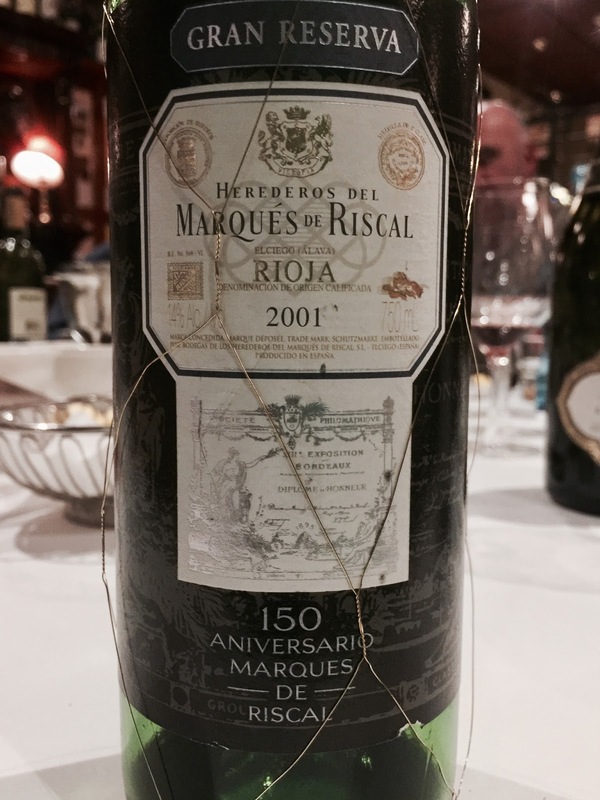 Here are my notes on the Riojas among the mix. But first some key points on red Rioja. It is divided into three subregions – Rioja Alta, Rioja Alavesa and Rioja Baja. Tempranillo ripens well on the clay and limestone slopes of Rioja Alta and Rioja Alavesa, which share a similar climate. Rioja Baja is warmer, with more alluvial soils and iron rich clay, and is broadly more suited to garnacha. Rioja labelling terms are less obvious. 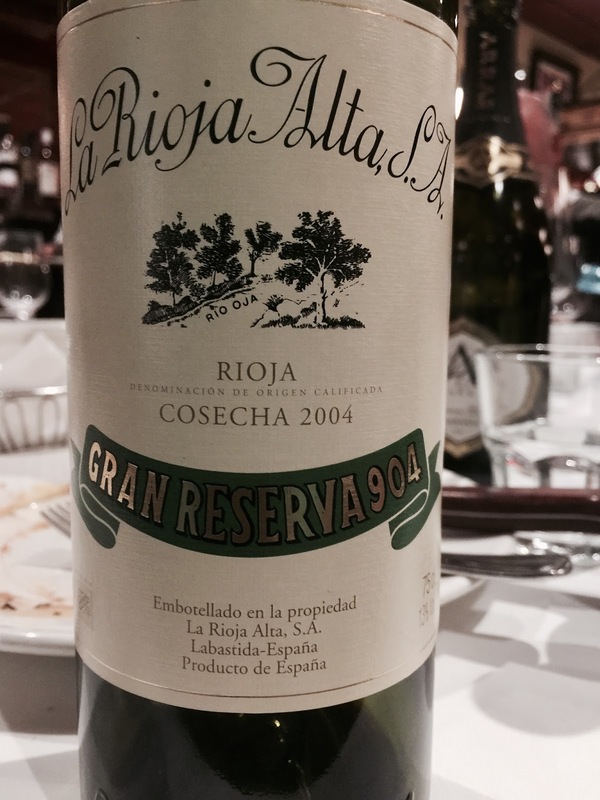 The task, and it is a task, of working out what exactly the differences are between the rules applicable to Joven, Crianza, Reserva and Gran Reserva wines in each particular Spanish appellation continues to defy ready recollection. From what I read, in Rioja, (red) Reservas need to spend 1 year in barrel, and 2 years in bottle, while Gran Reservas require 2 years in barrel and 3 years in bottle. Such long prescriptions of time spent in barrel is controversial, but that is for another day. 2001, 2004, 2005 and 2009 are each identified as “5 star” vintages in J Barquin, L Gutierrez, V de la Serna, The Finest Wines of Rioja and North West Spain, 2011 (University of California Press). Notes on the wines tasted follow. 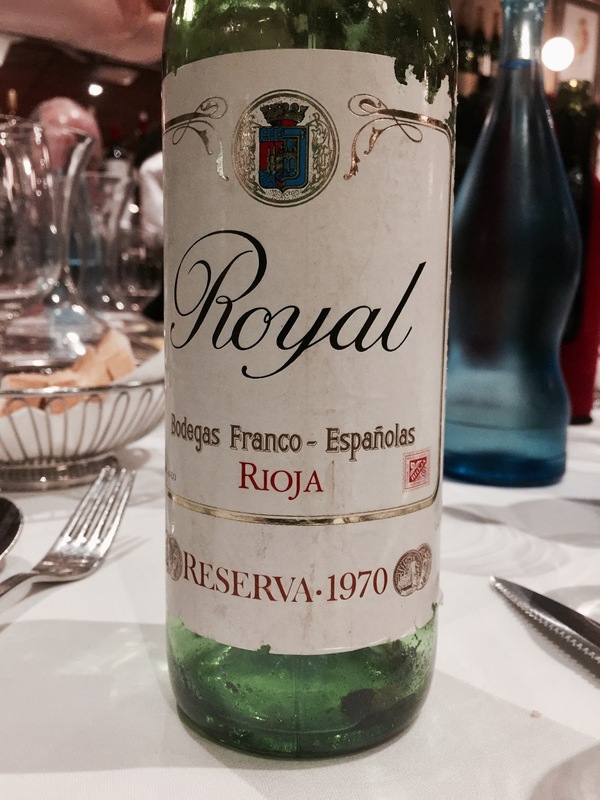 There is something quite special about tasting a 46 year old wine. The cork promptly returned to dust at the first available opportunity after its long wait for release. The contents however were still sound. Entirely tertiary in character, the aromatics had nutty, soy, lactic and leather reminders, with some toffeed characters at the edges. The palate was full bodied, with an expression of coffee and walnuts and no perceptible acidity. A remarkable experience.